According to the CIA World Fact Book, male inhabitants on the tiny Caribbean island of Anguilla live to be 78 years old. On average, the women of Anguilla live to the ripe old age of 83. By comparison, men of the U.S. live to be 76 and our women see their odometers expire at 81. Could it be that waking up to a beautiful beach every day improves ones health? The entire island of Anguilla is just 16 miles long and is 5 miles wide. 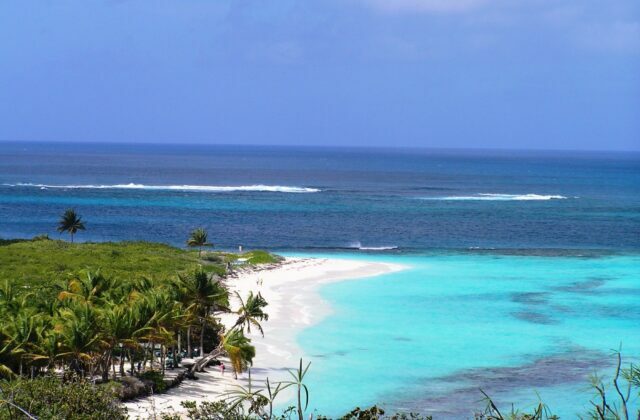 What makes Anguilla such a wondrous tourist destination is that this petite retreat has 33 beaches. 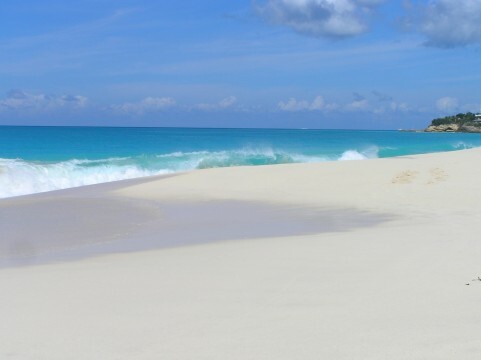 So every Anguilla mile has two world class beaches. Many of the beaches have names that conjure mystical images. If you visited a new beach each day of the month, you could start with Prickly Pear and perhaps end with Scilly Cay. 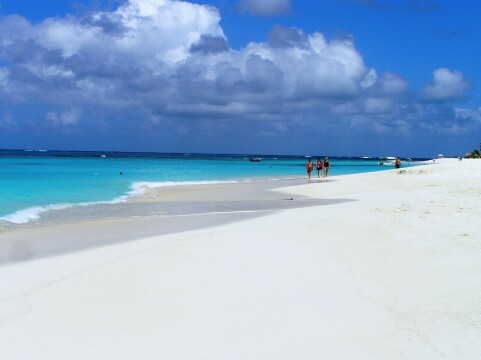 Anguilla can only be reached by boat, ferry, or private plane. 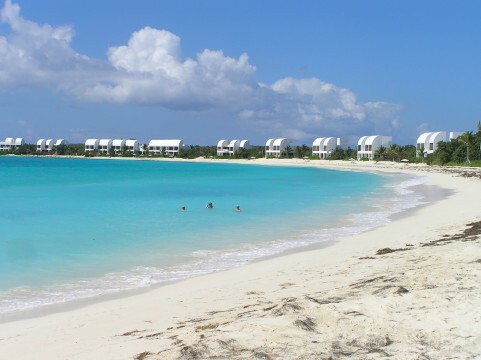 Most U.S. or Canadian visitors fly to St. Martin or Puerto Rico before continuing on to Anguilla. If you’ve been dreaming of a gorgeous beach vacation and even adding a few years to your life, then a trip to Anguilla is a must.